A Fun Way To Help The Open Shelter! – The Open Shelter, Inc.
Here’s a fun way to help our agency! 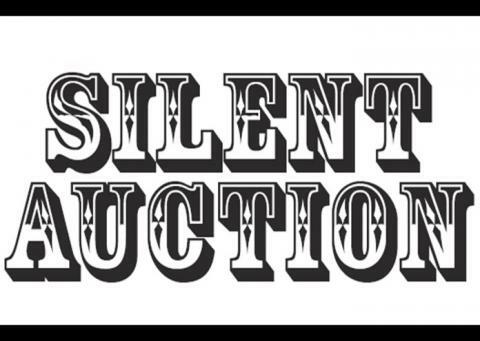 We are having a fundraiser on May 18th that includes a silent auction. Why not have your workplace, school, church or group put together a gift basket for us?